Ferrari has made it clear recently that it is not happy with the state of Formula 1, with hints that it could even drop out of the sport. 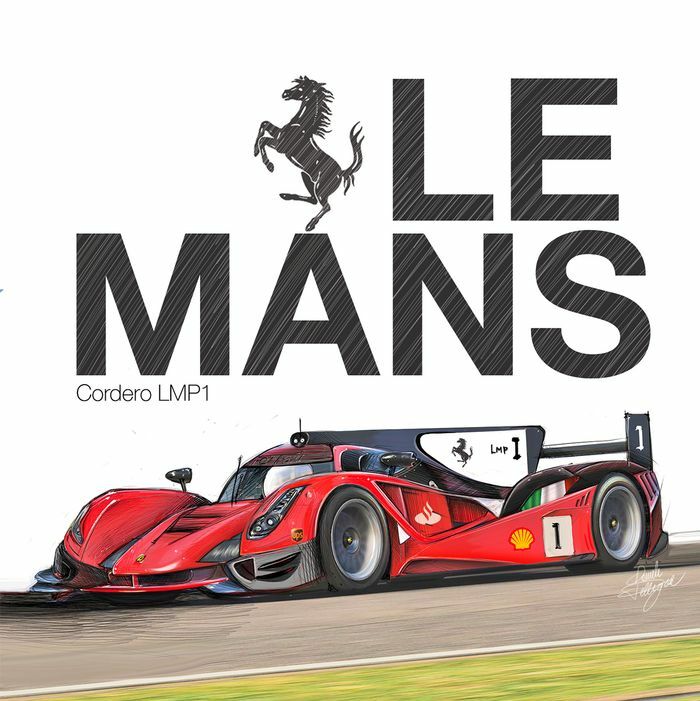 If that did happen, the logical next step would be to create an LMP1 endurance racer to compete at Le Mans. 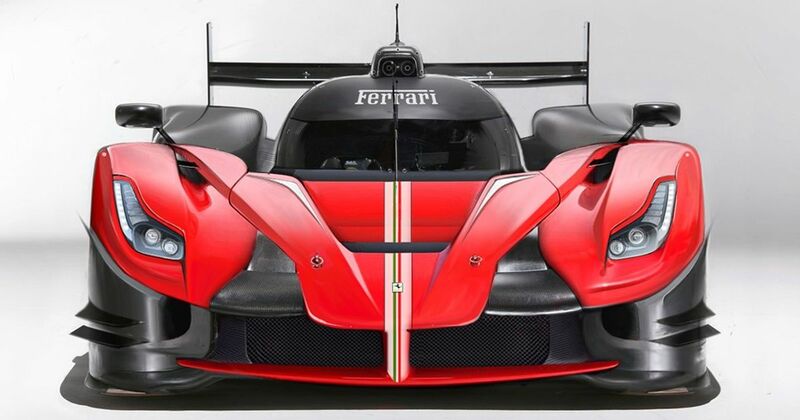 Daniele Pelligra, an Italian student, has designed this stunning LaFerrari LMP1 concept; we’re salivating at the prospect of seeing it tearing up the Circuit de la Sarthe. 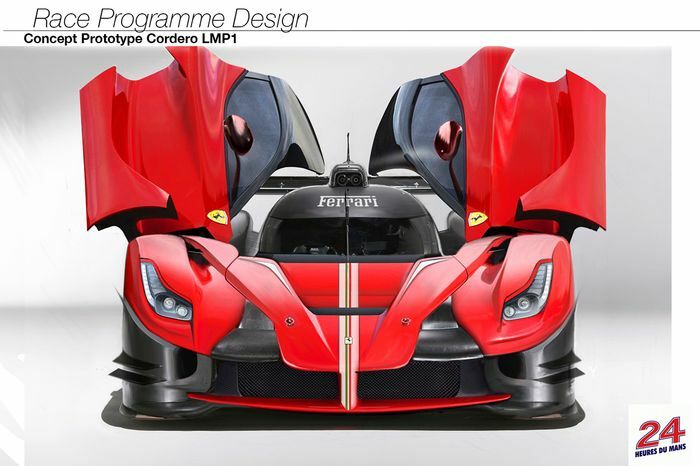 Ferrari: make this happen. Designs by Daniele Pelligra - check out the full project here!